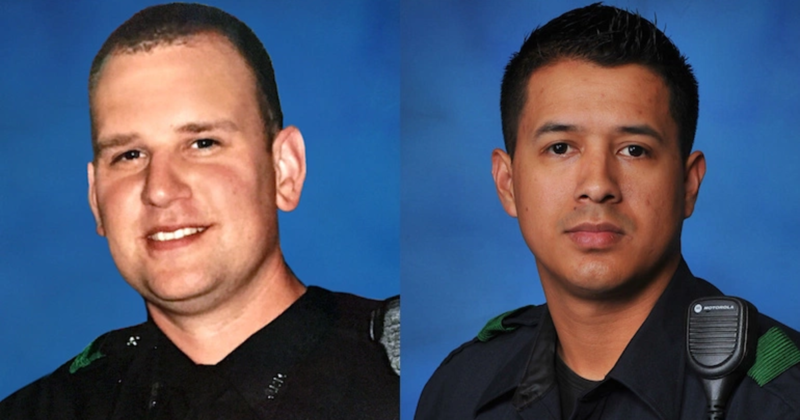 Police Officer Patrick Zamarripa, Senior Corporal Lorne Ahrens, Police Officer Michael Krol, Sergeant Michael Smith, of the Dallas Police Department and Police Officer Brent Thompson, of the Dallas Area Rapid Transit Police Department, were shot and killed by an active shooter during a protest in downtown Dallas. 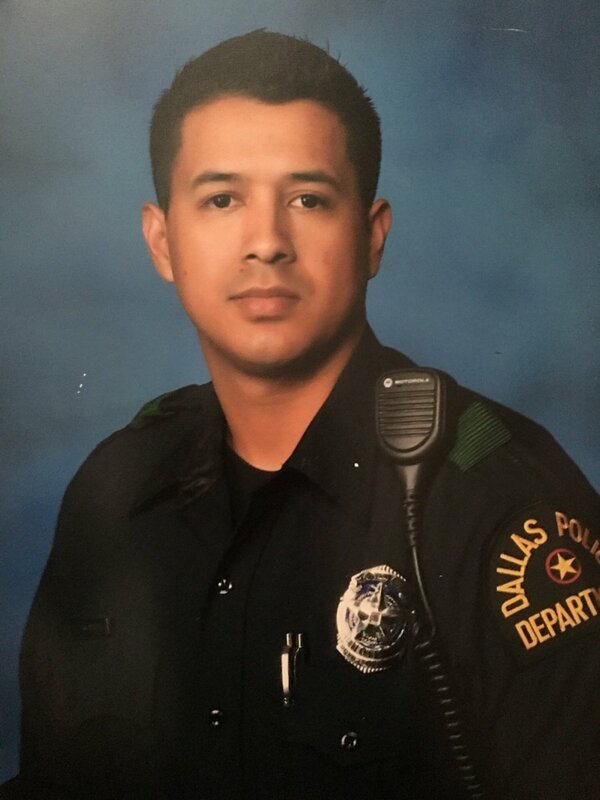 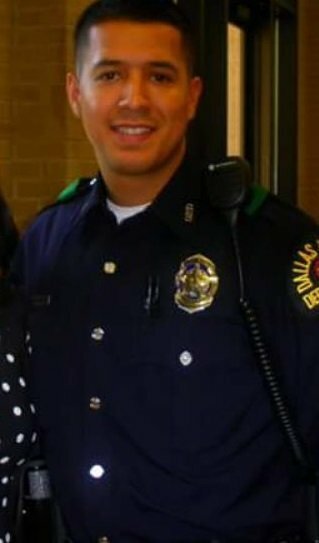 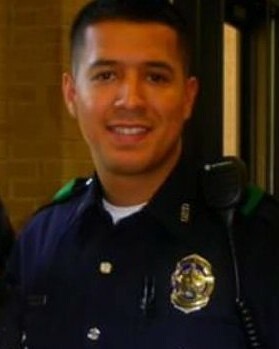 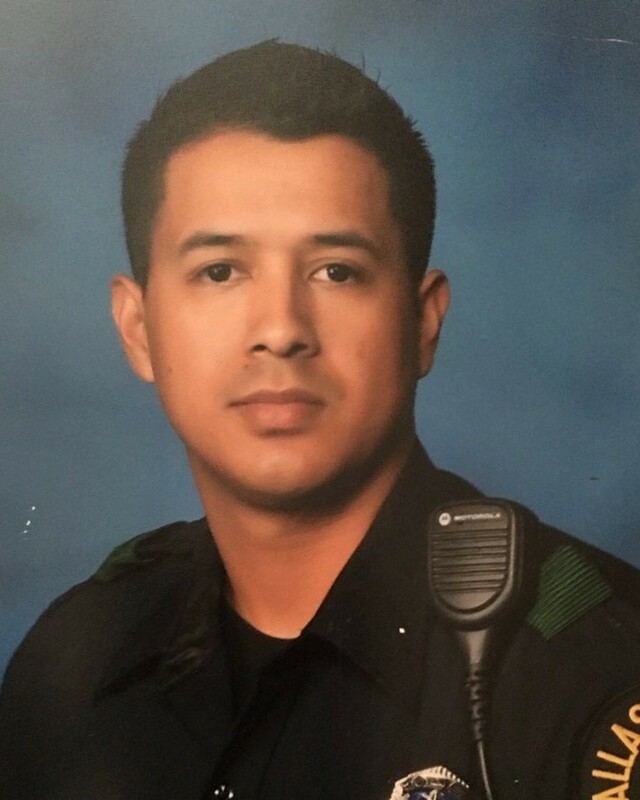 Officer Zamarripa was a U.S. Navy veteran and had served with the Dallas Police Department for six years. 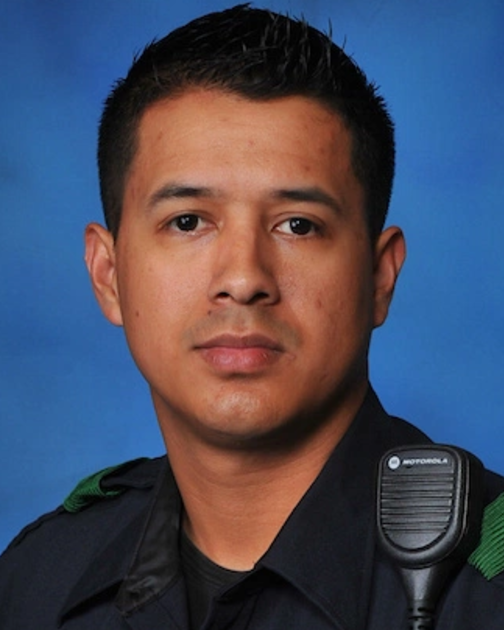 He is survived by his wife, 2-year-old daughter, and stepson.